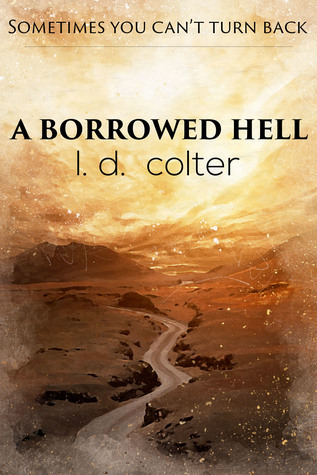 A reminder that the Goodreads giveaway of A Borrowed Hell ends five days from now. Two signed, trade paperback copies are up for grabs. This is a hero's journey on the most intimate and personal level. A story of increasing conflict and tension that evokes first sympathy and then empathy: Are we heroes enough to face the pains we've locked away?